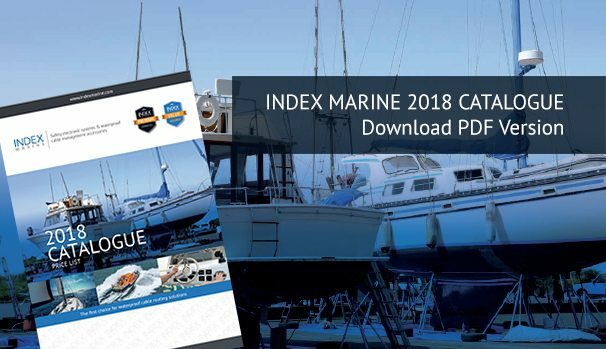 The new Index Marine 2018 Catalogue is now available to download. This year’s catalogue features our new Galvanic Isolator Range, Passive Electrical Status/Fault Indicator and the new UniteTM range of screw terminal connectors. The product range is available to purchase online from our website. Bulk discount for OEMs available, please email your requirements quoting the item reference code and quantity to sales@indexmarine.com for a quotation.